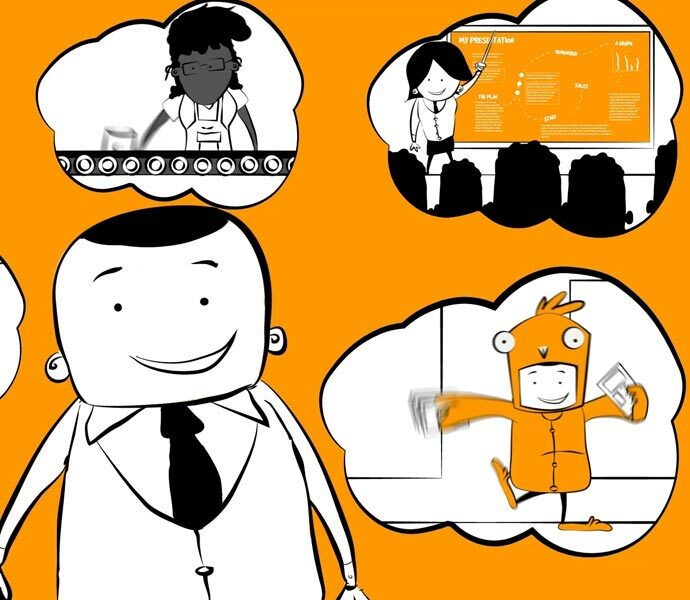 A quirky website that reflects the great culture and team at COS, along with three animated videos that explain why COS are so special to their clients, candidates and staff. 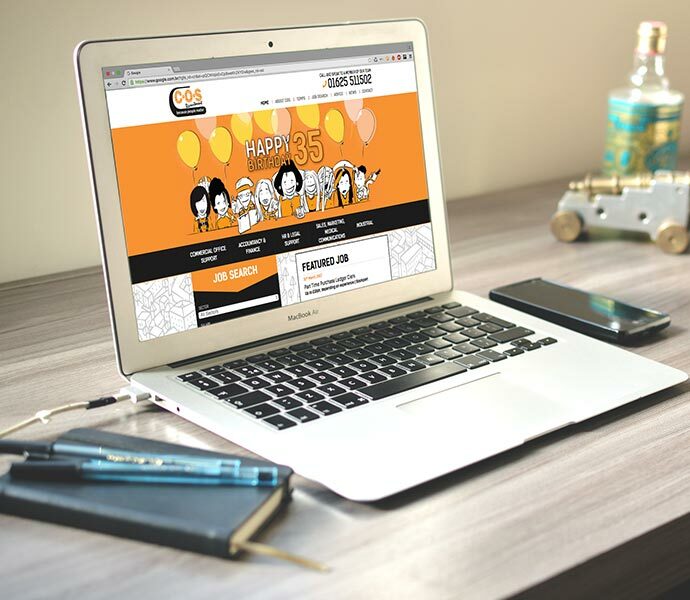 The characters not only to make the website shine but also to help browsers through the process of getting a job, from CV to negotiating your package. The site has the usual Recruitment functionality and is of course built to allow the COS team to manage everything themselves, from uploading new jobs to showcasing new candidates. We recently finished the third of three fantastic animated videos that COS Recruitment commissioned to market their services. They already new that to get their young dynamic a target audience to engage is always hard with text only, and they had seen how effective video had become for other companies. Olivia wrote the script for 3 videos for Clients, Candidates and Careers. Global River sourced the Voice over artist and recorded all three whilst making a start on storyboarding each elements of each script. Once each concept was signed off Ross animated everything and added a soundtrack to give the amazing results you can see below. Global River have worked in partnership with COS Recruitment helping them with not only ongoing web development and of course the videos, but delivered and support them with our Bulk Email Solution that enables them to create their own targeted mailers showcasing candidates to specific markets and linking the campaigns through to the website. This, linked to their Social Media activity gives them an amazing low cost high impact range of Digital Marketing tools they can manage themselves.